North Lakes Sports Club will celebrate its 2nd birthday with a buffet dinner, promotion & lots of cake in their Birthday Bonanza celebrations on Wednesday 1st May. General Manager Chris Sartori said that he’s extremely proud of how far the club has come in the past two years and would like to not only thank the amazing staff at the club but the ongoing support from members and guests. “This May marks North Lakes Sports Club’s 2nd birthday; how time fly’s when you’re having fun. “Since opening our doors back in May 2017 we have poured over 300,000 beers, served over 250,000 meals in the Banyan Restaurant alone, made over 85,000 teas & coffees, and hosted over 60 events and shows. “One of our proudest achievements over the last two years has been our support of the local community. Since opening, the Club has contributed over $75,000 in sporting grants and sponsorships covering more than 7,500 sporting participants. “Our Birthday Bonanza event is to celebrate all our amazing achievements over the past two years and reward members and guests with a tasty buffet dinner, promotion and of course plenty of cake. Members and guests can enjoy a tasty birthday buffet dinner including birthday cake in the Discovery Lounge on the night with two sessions to choose from. The first seating for ticket holders starts at 5.30pm and then a 7pm session will follow. Five lucky members will also win the chance to play the birthday game board and win up to $1,000 cash from 6.30pm. Join in the 2nd Birthday Bonanza celebrations on Wednesday 1st May at North Lakes Sports Club. 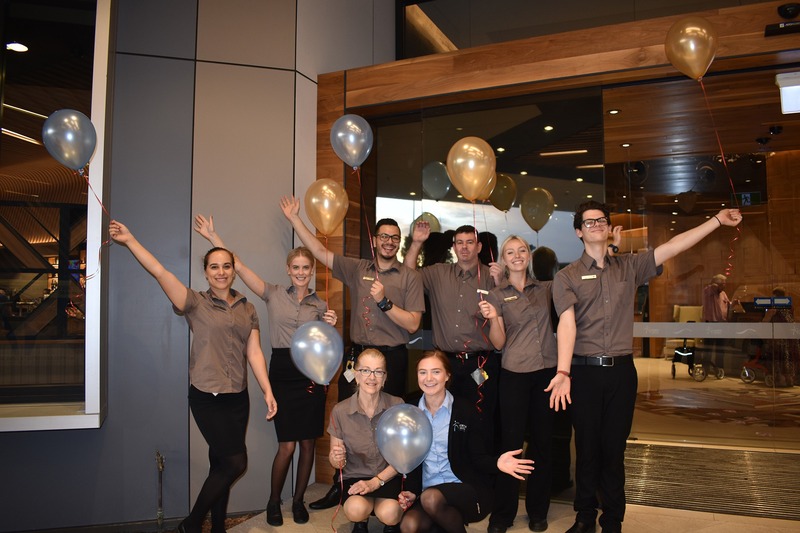 To book tickets for the Birthday Bonanza Buffet Dinner or to find out more information about the 2nd birthday celebrations, visit www.northlakessports.com.au or call 1300 006 572.